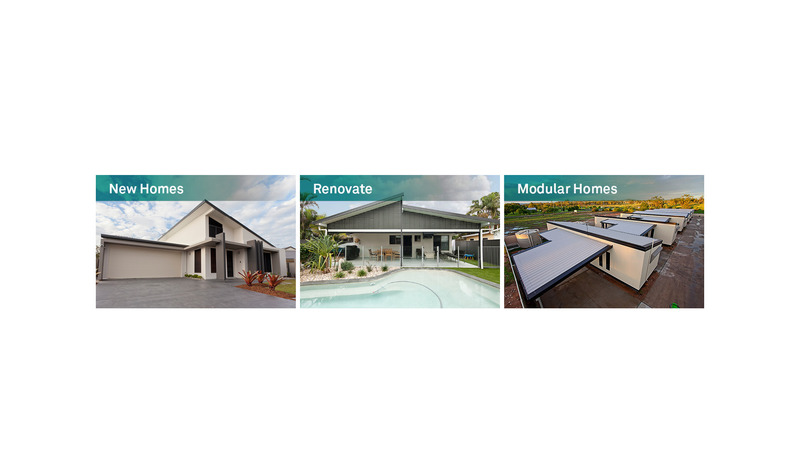 InsulLiving® gives the home owner options of single & two storey construction, with up to 50% energy savings. 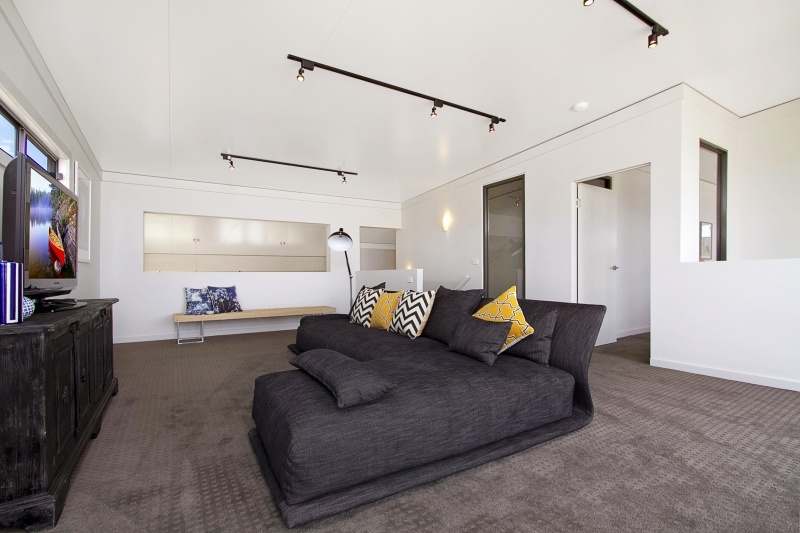 The InsulLiving building system is a revolutionary new way to build homes in Australia. 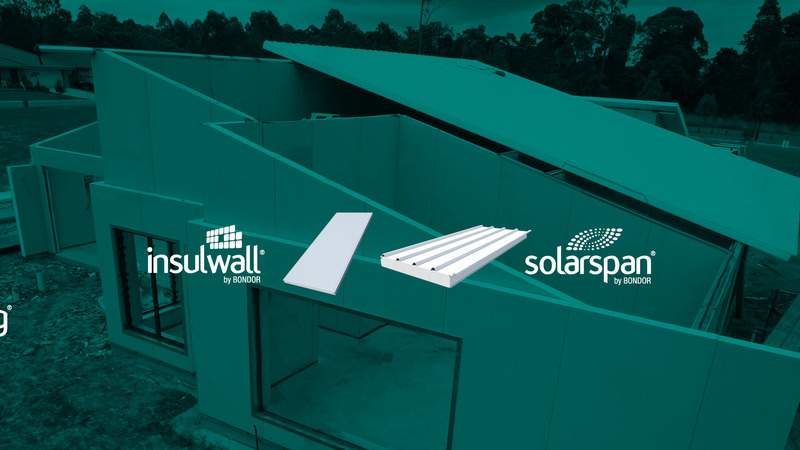 Combining InsulWall® and SolarSpan® to deliver an exceptionally efficient energy rating. Designed and developed by Australia's leading construction innovators. 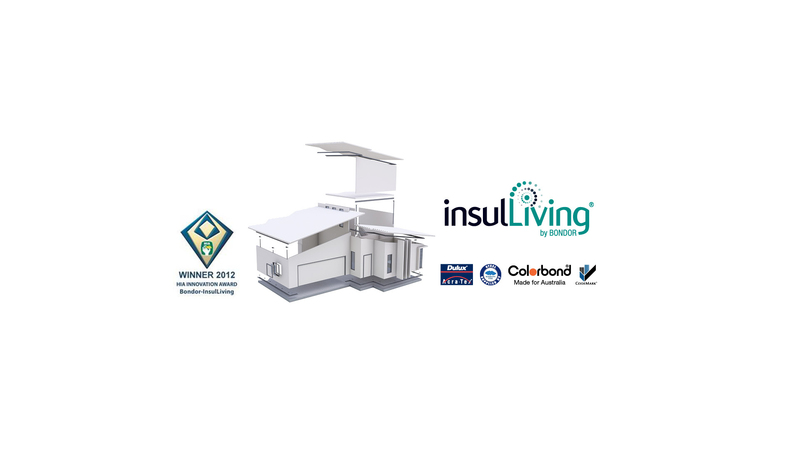 You can build big, small, extend or renovate with InsulLiving®. 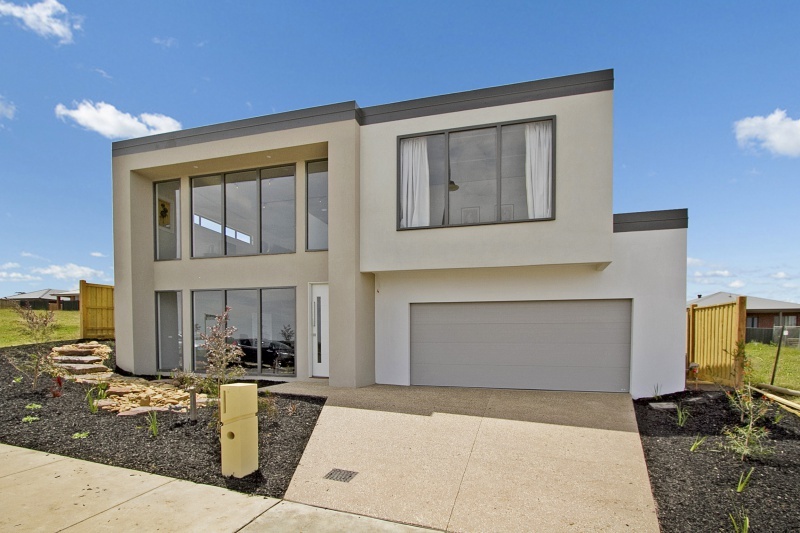 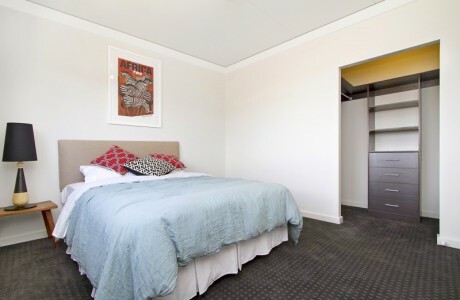 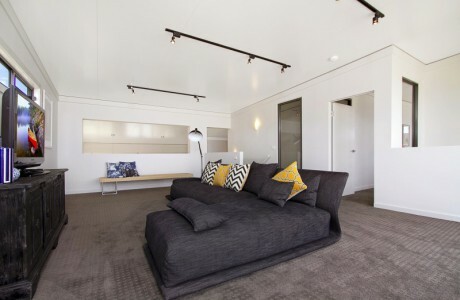 The InsulLiving® system is Australia's next step towards zero energy housing. It's the Quicker, Leaner, Smarter and Greener way to build or renovate your next home. 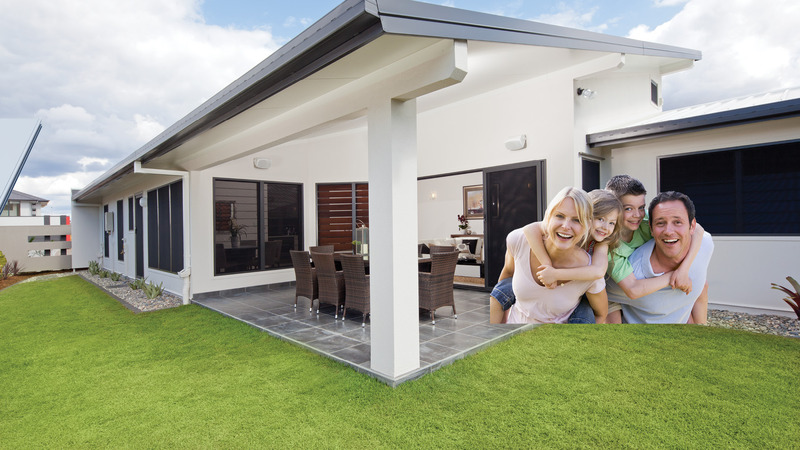 InsulLiving® provides builders with a new system for eco-friendly homes, which will keep your family comfortable all year round. It works through insulated wall and roof panels acting as a thermal shell, to protect you from the heat and cold. 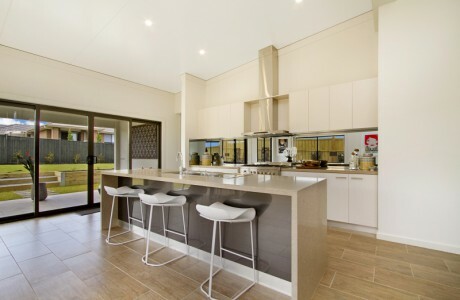 You can build your new home or renovate your existing one with the benefits of design freedom, reduced costs, energy savings and a reduced built time.